President Muhammadu Buhari, on Monday, in Abuja, said that election tribunals were not doing enough to curb impunity in the nation’s electoral system. The president, who spoke in the Council Chamber of the Presidential Villa, at the swearing in ceremony of the new chairman of the Independent National Electoral Commission (INEC) and five national commissioners, also queried the integrity of the State Independent National Electoral Commission (SIEC) over the tendency for governing parties to always sweep local council polls most times under suspicious circumstances. Giving hint of a collaborative plan for electoral reforms to address some lapses in the existing system, Buhari who fell short of citing specific judgments of election tribunals, said it was long overdue to address what he described as shortcomings in the nation’s judicial system. He said besides the decisions of the tribunals, those who subverted electoral processes should face the full weight of the law. “It is not just enough for an election to be cancelled and a new one ordered. It would be much better if all whose actions or inactions led to the cancellation of such election be investigated and if culpable prosecuted, whether they are individuals as candidates or party agents, institutions such as political party, electoral body, or public officers as electoral staff or security agents. “Similarly, perpetrators of electoral violence and thuggery should not be spared. Unless our system stops covering up all forms of electoral malpractices we can hardly get it right. 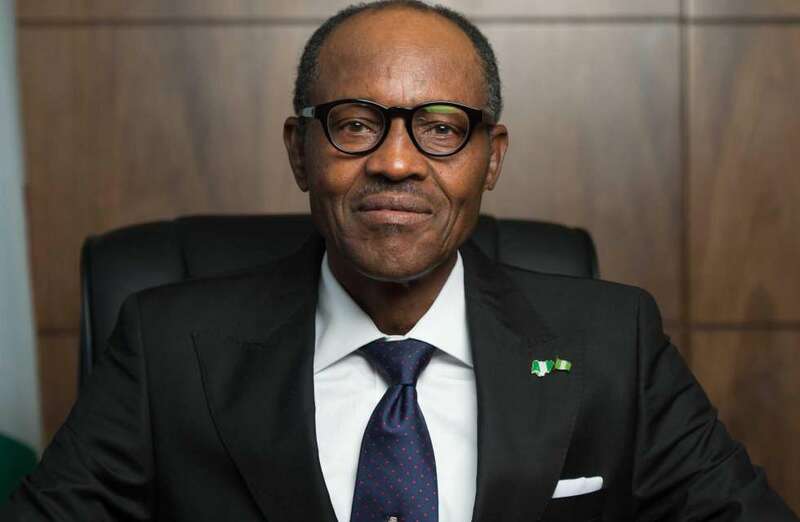 No system endures with impunity,” President Buhari emphasised. The president expressed worries over the conduct of elections by state governments, where their electoral bodies often declared the respective ruling parties winners of all the seats contested, observing that the situation had always called to question the integrity of those elected in such elections. Buhari said: “Needless to add that the APC is not limited to the control of Federal Government alone. There are many states that are APC controlled; I expect them to do no less in the way they handle their various States’ Electoral Commissions. All of us, and this includes other political parties, have a responsibility to safeguard the sanctity of democratic values; and the foundation of such values are free association, transparent electoral process and free and fair elections. He revealed that the Federal Government would therefore work with state governments to evolve ways to make state electoral commissions freer. The president added: “I am of the view that it is totally unacceptable to hide under the cover of the technicality of law to deny the citizens’ rights. “Accordingly, the Federal Government is considering a different strategy of engagement with state governments on how to make state electoral commissions much freer than many are today. “In almost all the states, the party of the sitting government wins all the council elections – while there is nothing wrong with that if it is the true wish of the people – but majority of Nigerians more often than not think it is not, hence have little respect for the outcome of our council elections. Similarly, Buhari expressed concern over the decisions of election tribunals which he said were not doing enough to address impunity associated with elections. He said beyond the decisions of the tribunals, those who subverted electoral processes should be prosecuted. The president remarked: “Another area of concern is the justice administration of the electoral tribunals. It is long overdue that our justice system addresses these shortcomings.